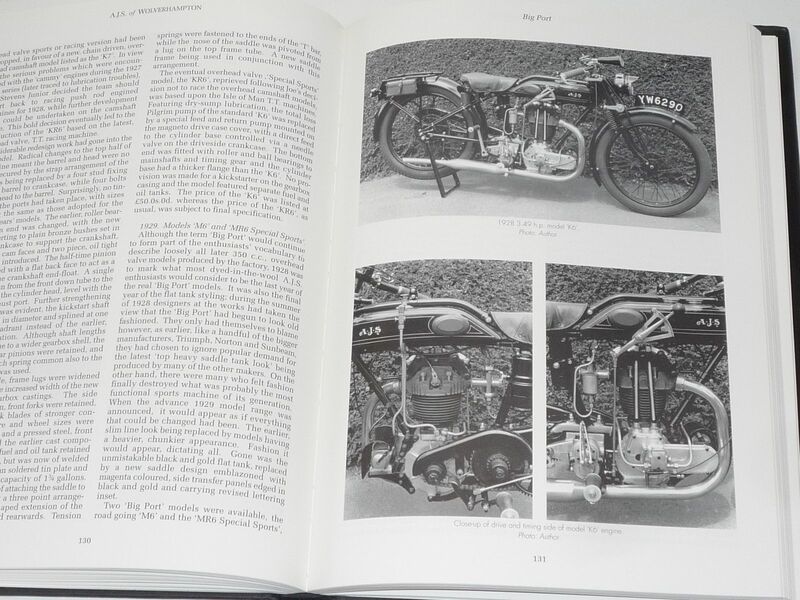 Lovely Large Volume devoted to one of the British Stalwart's of Motor Cycle Manufacturing. The four Stevens Brothers were all keen pioneer MotorCyclists with a sporting bent. 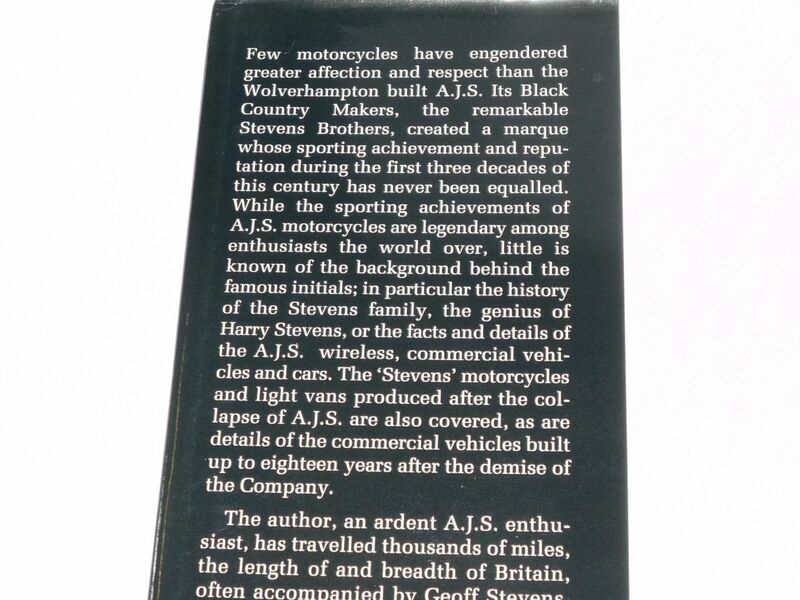 Having dabbled with others creations it was only a matter of time before their own 'Stevens' appeared, that in turn became A.J.S. the intials of brother Jack (actually Albert John) in 1909. 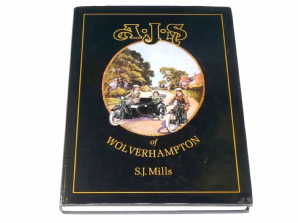 The A.J.S would perform well in competition at the usual venues at Brooklands and the annual pilgrimage to the T.T. 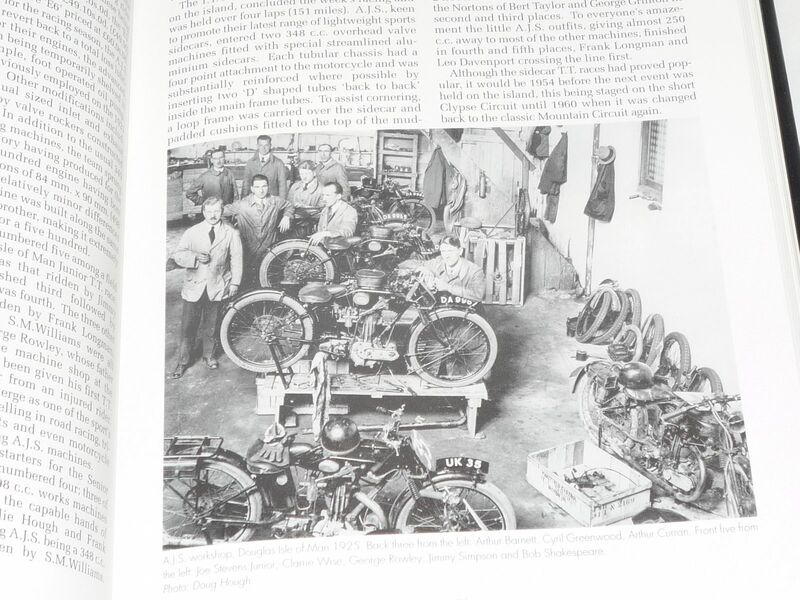 through the pre WW2 years, but it was not just Motor Cycles that maintained their interest. Cars, light Commercials and even Wireless receivers Fully Horned Cabinet Type were their production portfolio in the twenties. Much more to A.J.S than is immediately apparent. Super Read. 216 pages. 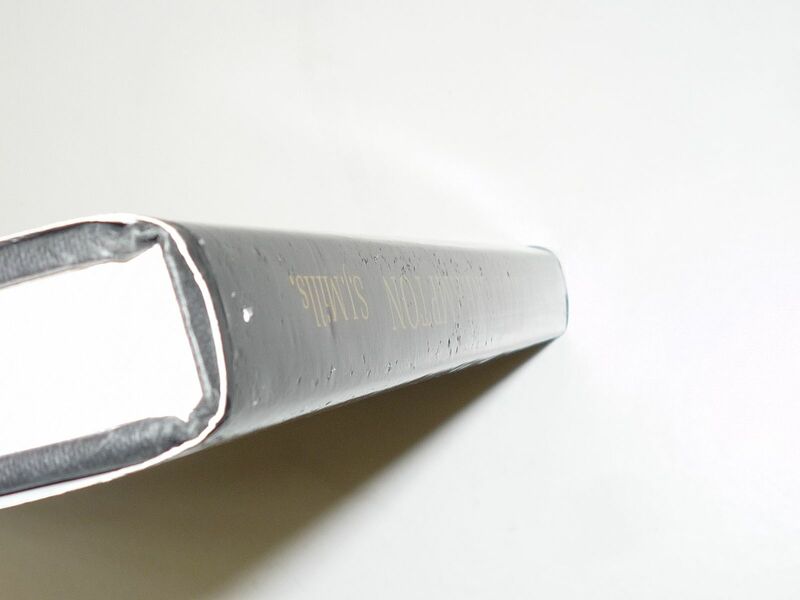 The book and its jacket are in very good condition. 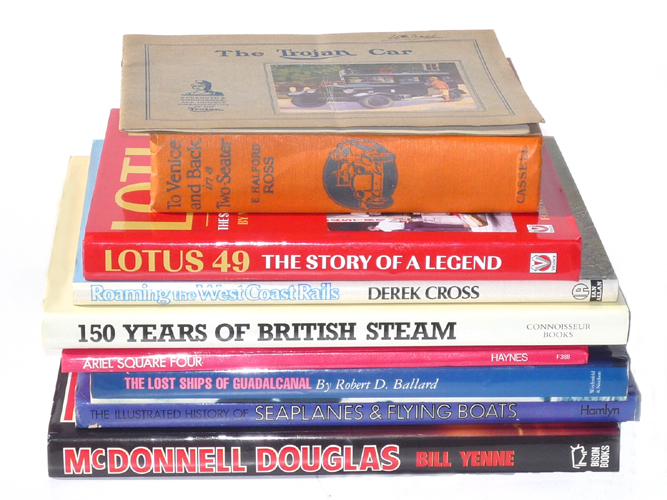 Minor signs of age with some slight bubbling of the laminate down the spine. A Christmas dedication in 1995 on the first blank page.